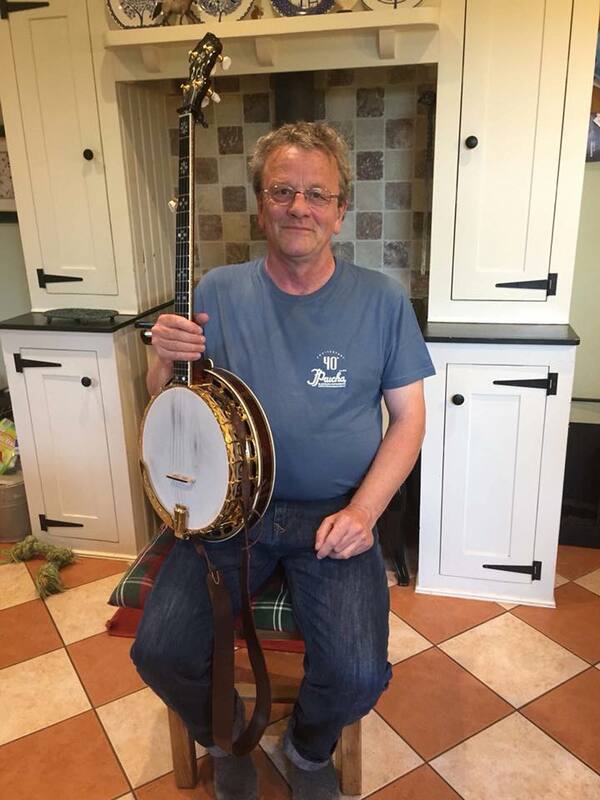 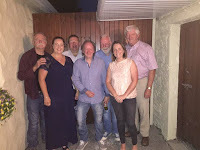 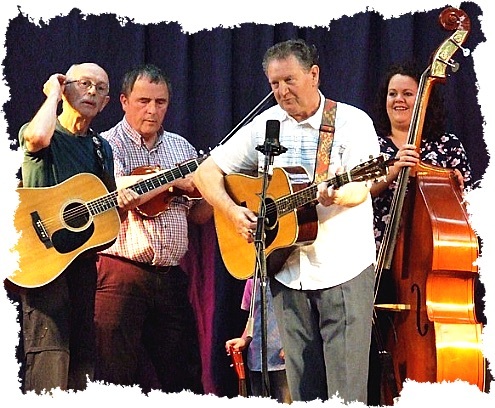 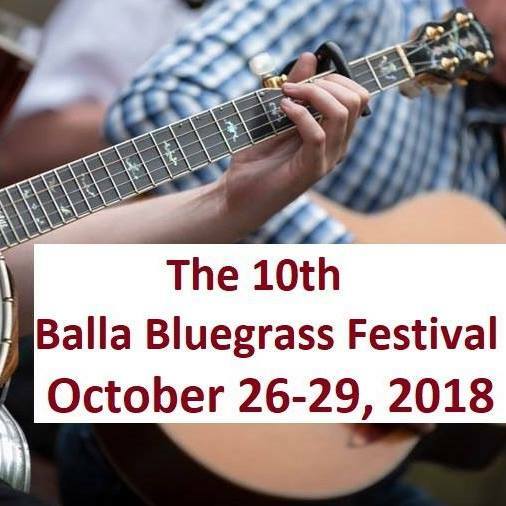 For the last nine years, Balla Bluegrass Festival (Co. Mayo) has marked the end of the bluegrass festivals season in Ireland. 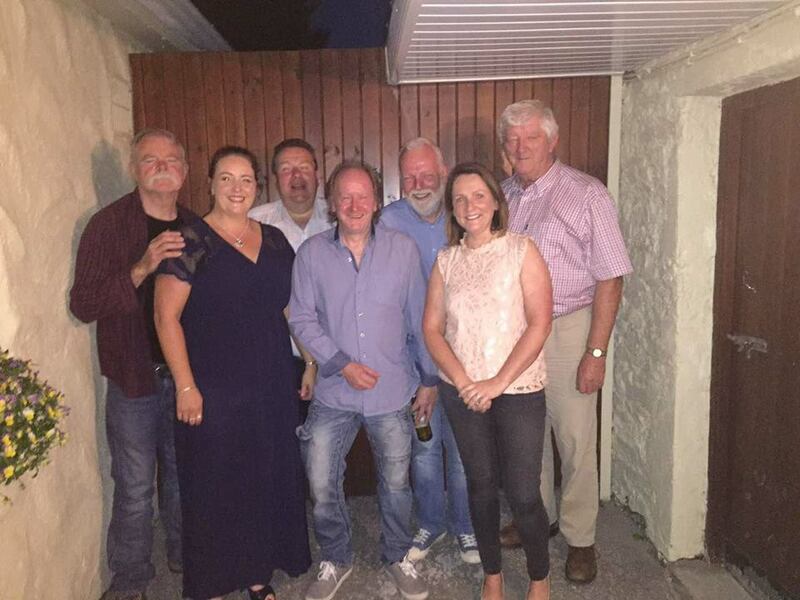 Four years ago, the organising team of the Westport Folk and Bluegrass Festival came on board to help, transforming the event to a 'Not To Be Missed' event for all bluegrass fans. Taking place on 26-29 October (October Bank Holiday) for the tenth year, the festival lineup is a combination of some of the festival's favourite acts over the years, namely Woodbine (Athy; above left) and Colonel Bullshot Rides Again (above right) who are a collective of bluegrass musicians from Mayo, led by the one and only Tommy Lyons. 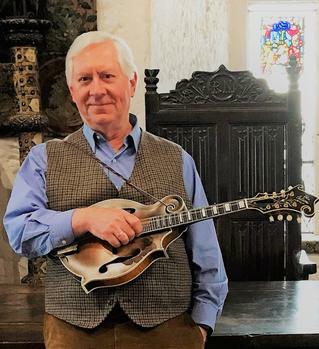 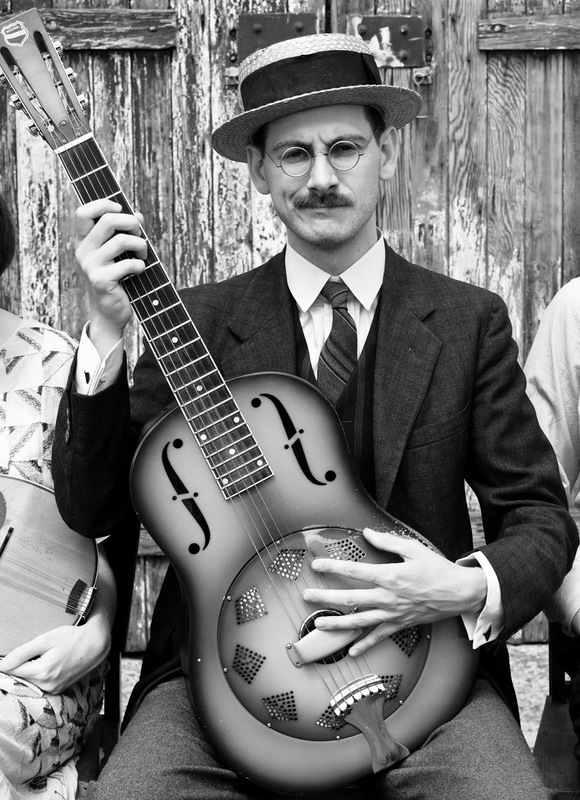 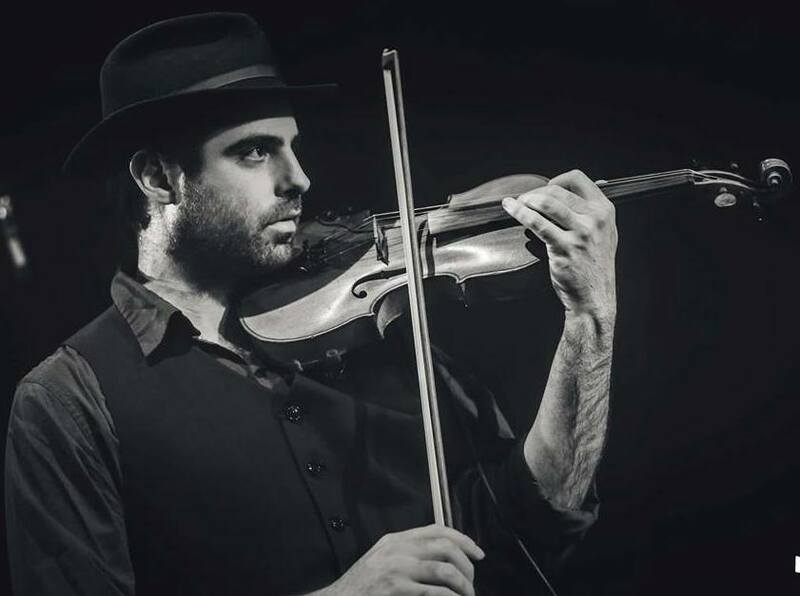 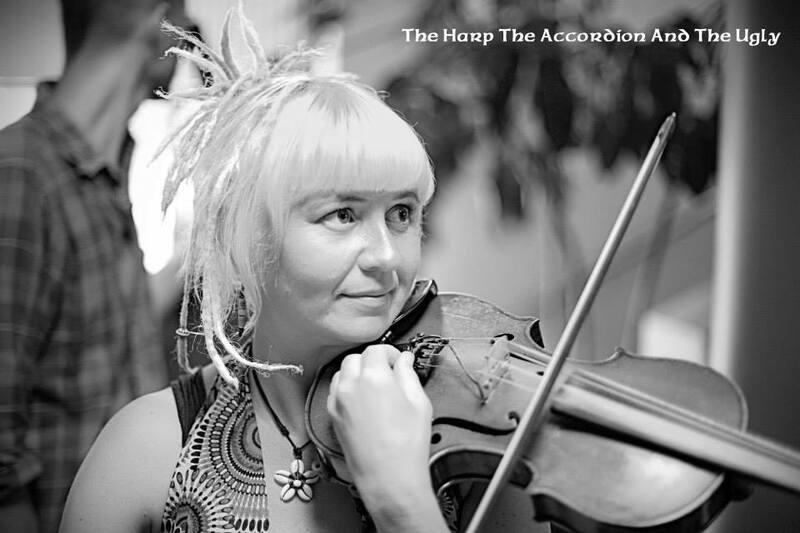 This year, the festival is presenting three international acts: Craig Judelman & Jack Latimer (USA/Germany), the Often Herd (UK), and renowned American mandolin player Roger Green backed by the powerhouse of Bill Forster (banjo), Juliana Erkkonen (fiddle), and Fergus Packman (bass). 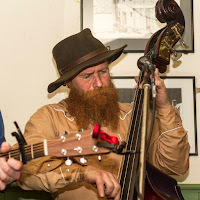 All these photos, with more on the artists, can be seen on the Festival's Facebook.